Benefits are offered to eligible employees and are subject to change each year. Infuse your talents and passion with our expertly developed baking, culinary and business fundamentals. 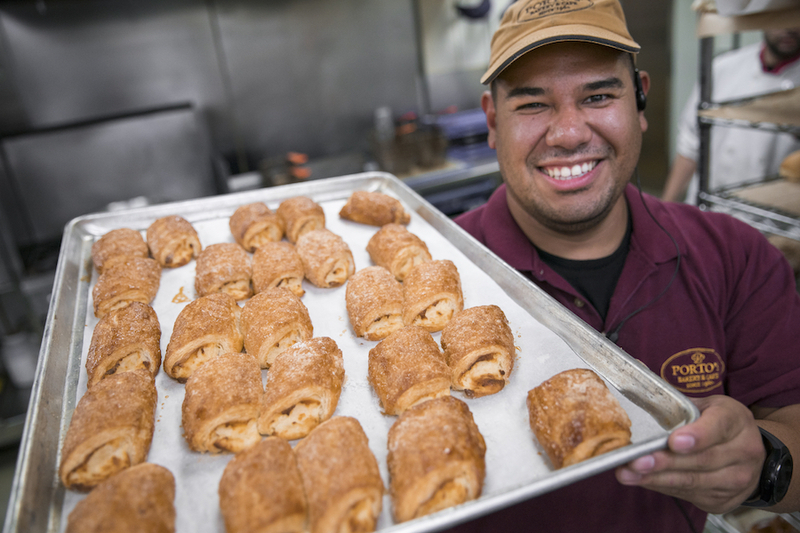 Create your personal recipe for success at Porto’s Bakery!